When reluctant to go to sleep, children may hear their parents quote Benjamin Franklin: “Early to bed, early to rise makes a man healthy, wealthy, and wise.” We're brought up to believe those who hit the sack early and rise with the sun have a competitive edge in the typical 9-to-5 environment, while those who love to burn the midnight oil are better apt to live “outside the norm.” However, according to a recent study to be published in the Journal of Clinical Endocrinology and Metabolism, early birds have an edge when it comes to health, because night owls face a greater risk of diseases like diabetes, metabolic syndrome, and sarcopenia — even with sufficient sleep. 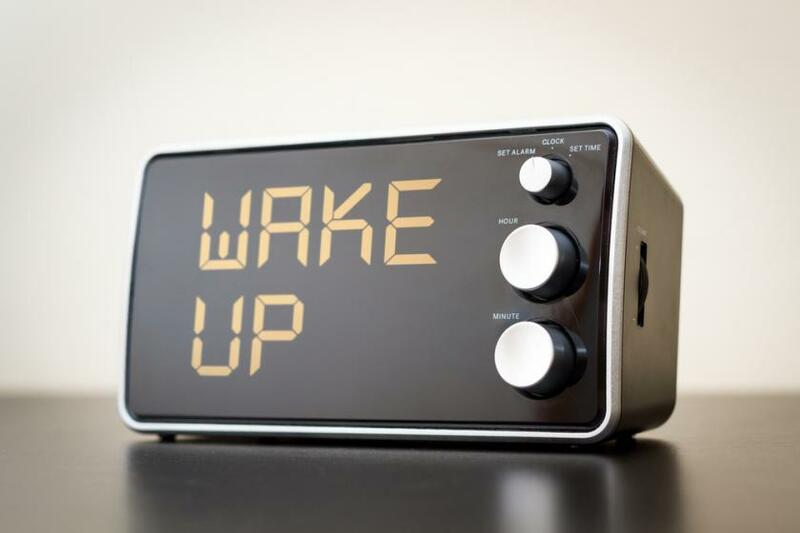 The biological clocks of early birds are in line with societal expectations of when someone should wake up and go to sleep, while night owls reach peak performance while most are sleeping. These sleep tendencies or chronotypes go beyond preference; they are believed to be predetermined by our genes. A 2012 study published in the journal Annals of Neurology found variations to a gene called PER1 — part of a group of genes that affect circadian rhythms — are linked to circadian timing and the tendency toward living as a night owl or an early bird. Although we know chronotypes can develop a circadian preference in our behavioral and biological rhythm when it comes to the light-dark cycle, the relationship between chronotype and metabolic disorders has seldom been discussed. Nan Hee Kim, one of the study authors from Korea University College of Medicine in Ansan, Korea, and colleagues sought to explore whether late chonotype, otherwise called a night owl, is related to metabolic abnormalities and body composition in middle-aged adults. So, they analyzed over 1,600 participants, between the ages of 47 and 59, from the population-based cohort Korean Genome Epidemiology Study (KoGES). The participants responded to questionnaires about their sleep-wake cycle, sleep quality, and lifestyle habits such as exercising. Blood samples were taken to assess their metabolic health. In addition, they underwent DEXA scans to measure total body fat and lean mass, and CT scans to measure abdominal visceral fat. A total of 480 participants were classified as morning chronotypes, 95 categorized as evening chronotypes, and the rest had a sleep-wake cycle between the two extremes. Night owls were more likely to be younger, female, and current smokers. The findings revealed night owls are more likely to develop diabetes, metabolic syndrome, and sarcopenia than early risers — even when they got the same amount of sleep. They also did less regular exercise than their early bird counterparts. Men with evening chronotypes were more likely to have diabetes or sarcopenia than early risers. Women night owls had more belly fat and a greater risk of metabolic syndrome, including heart disease, stroke, and diabetes. "Considering many younger people are evening chronotypes, the metabolic risk associated with their circadian preference is an important health issue that needs to be addressed," Kim said in the press release. This adds weight to a previous 2012 study published in the journal Emotion that found early birds were generally healthier and more satisfied with their lives compared to night owls because they found it easier to function in society’s 9-to-5 schedule. The researchers proposed evening people may be more prone to social jet lag, meaning their biological clock is out of sync with the social clock of society. Morning people, on the other hand, were seen to experience a positive emotional benefit from their early morning tendencies. The affiliation with morning people and positive emotional benefit may derive from exposing the pineal gland to more daylight. This gland produces more serotonin, the hormone and neurotransmitter that plays an important role in mood regulation. A lack of serotonin can lead to feelings of depression and anxiety, which suggests why night owls may feel unhappier compared to early birds. While chronotypes may be genetic, night owls can still take healthy initiatives to offset the risks of diseases, such as diet and exercise. Sources: Ahn JH, Baik SH, Cho HJ et al. Evening Chronotype Is Associated With Metabolic Disorders and Body Composition in Middle-Aged Adults. J Clin Endocrinol Metab. 2015. Biss RK and Lynn H. Happy as a lark: Morning-type younger and older adults are higher in positive affect. Emotion. 2012.